Heritage Electronic Mini-Branch, Financial Institutions can deploy a Heritage Electronic Mini-Branch for a fraction of the cost of a full branch. Establish your presence first and develop your customer base. Then decide if a full branch is necessary. 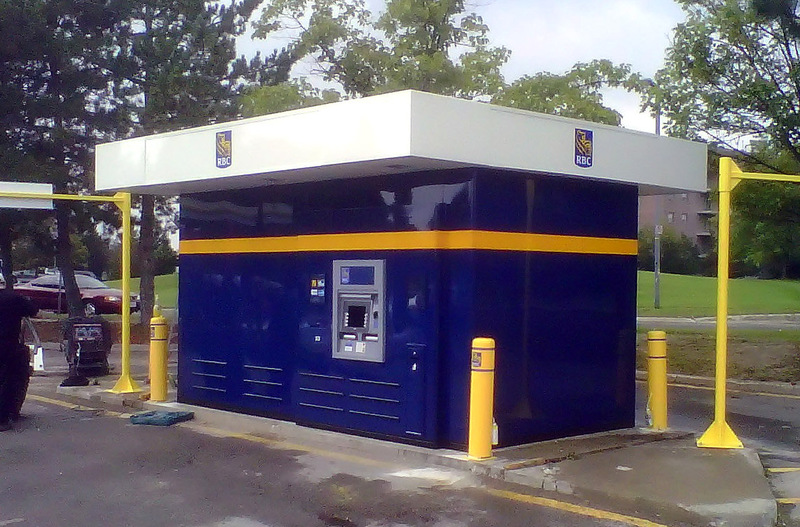 Any Rear Load T-T-W ATM, with or without Live Interactive Teller option.